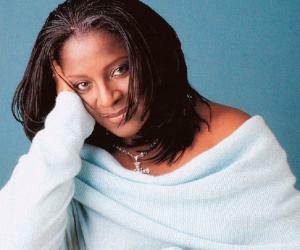 LaTanya Richardson is an American actress and producer. Let’s take a look at her family, personal life, acting career, achievements, and other facts. LaTanya Richardson is an American actor and producer who started her career at a very early age with off-Broadway productions and eventually graduated to doing films and TV, mostly in guest appearances. 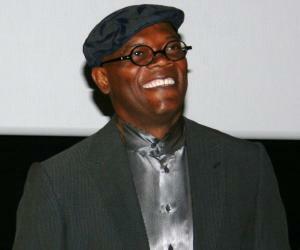 She also happens to be the wife of prominent American actor Samuel Jackson. Born in Atlanta, Georgia, USA, LaTanya was always interested in acting, particularly stage performances but somehow, after doing that for a few years, she made her film debut with ‘Hangin’ with the Homeboys’ and since the early 90s, she is regularly appearing in many big and small roles in various films. Her very recent films were ‘Blackout’ and ‘Mother and Child’ in the late 2010s. Talking about television, she signed her first TV show ‘A Man called Hawk’ in 1989 and subsequently appeared in a couple of episodes of ‘Law and Order’, which made her a little bit more popular with the TV productions and since then, she has appeared in more than 40 TV shows, with ‘Grey’s Anatomy’ being currently on air. One of the biggest character actors of this generation, she has earned a Tony award nomination for her performance in a stage play. 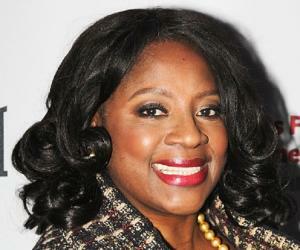 LaTanya Richardson was born in a humble American black family in Georgia on t October 21, 1949. She was a very strong headed kid and her parents who disapproved of her acting aspirations. But LaTanya wasn’t stopping at that and she started doing plays in high school, preparing herself for a career in acting. She finished her early education in Atlanta and while she was in the High School and 15 years old, her then teacher and mentor, Georgia Allen, took the kids to Spelman College, to show children’s theatre, and LaTanya got hooked to it. She went to the Spelman College, a college for black women, and pursued B.A. in theatre. Initially, she was disinterested in doing films as she found peace of mind with theatre and kept doing that for many years. She worked in a college production of ‘Macbeth’, starring alongside Diana Sands, from whom she apparently learned a lot. Atlanta’s theatre movement was quite strong as it was home to many popular theatre actors of those times and LaTanya being one of them, got involved in a lot of acting projects. LaTanya, being a strong advocate of black rights became involved in the Black Rights Movement as she found racism in the theatre circles outside Atlanta not very welcoming of the coloured actors. While doing a show in Atlanta called ‘The Best Man’, starring E.G. Marshall, she met Joseph Papp, who then got impressed by her performance and invited her over to New York to become part of bigger theatre productions. Joseph Papp became a mentor to her and she slowly rose up in the New York theatrical scene. In 1970, Woodie King Jr. started a theatre company called New Federal Theatre, which became a frequent stage for LaTanya to showcase her acting talent. Although Woodie loved her, she had to constantly audition for the roles and she wouldn’t earn the role each time. She recalls it as one of the most fulfilling experiences of her life and says that New York City shaped her up as a good actress. Roles for African-American women were already scarce, and there were a lot of better actors than her, so she struggled hard to bag even the smallest of roles in big productions. Some of her major Off-Broadway productions from her early days include ‘Spell #7’ and ‘From the Mississippi Delta’ and she earned her name as one of the most wonderful black actresses working in the Broadway in Georgia region and NYC. After doing several roles in Off-Broadways and earning a great name, she switched to other mediums to showcase her acting prowess. Films were still afar, so she started auditioning for TV roles and for an actor of her calibre, it wasn’t very difficult to bag some good initial roles. She made her debut with 1989 TV show ‘A Man called Hawk’, a mystery drama show which was short lived and ran for a few months. But somehow, it was all the exposure that LaTanya required to grab some more roles and rightly so, she was seen the next year in an episode of a major crime drama titled ‘Law and Order’. She managed to bag her very first film role in ‘Hanging with the Homeboys’ in 1991, which happened to be a comedy drama film. The film premiered at the prestigious Sundance film festival and earned some rave reviews, mostly for the performances of the actors. Although LaTanya mostly did serious roles in theatres, her comic performance was met with critical acclaim. Her comic timing was highly appreciated and she got two more films in the same year. The success of the first film was followed by ‘Fried Green Tomatoes’ and ‘The Super’, the latter starred Joe Pesci, one of the most influential American actors of his time. 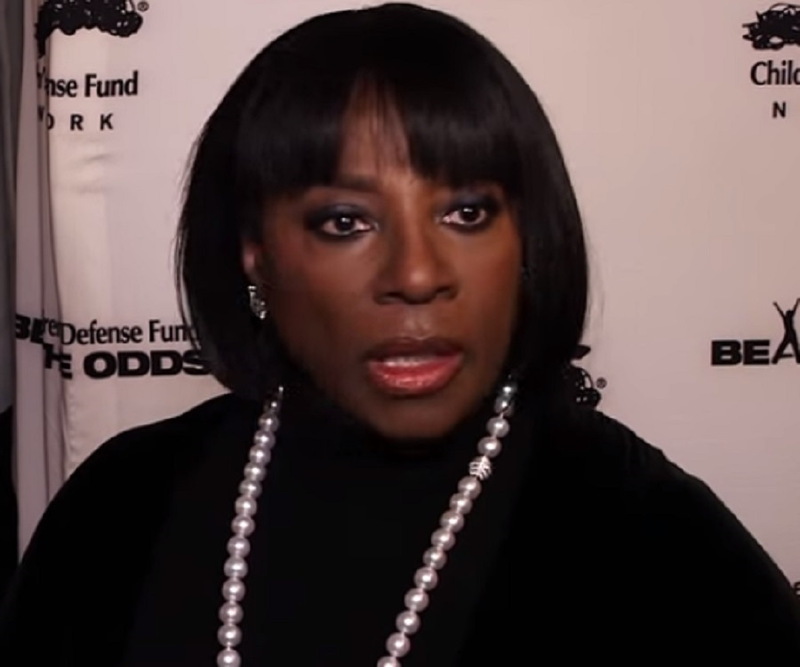 LaTanya managed her film career and TV career simultaneously while paying attention to theatre as well. But the theatre paid much less than other two mediums and as she was by then married to actor Samuel Jackson, whose career was just picking up, she thought it was for the best to be closely linked to the film industry. In the 90s, she appeared in films such as ‘Malcolm X’, ‘Lone Star’ and ‘US Marshals’ and kept her acting game up during all this time, which helped in a continuous flow of film and TV roles. As for her TV roles, she was seen in ‘NYPD Blue’, ‘Civil Wars’, ‘Earth 2’ and ‘Judging Amy’ among many more shows. 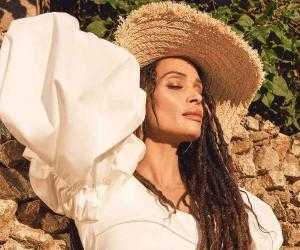 90s was the busiest decade of her life as far as work was concerned and by the turn of the century, she had started working lesser as she had to pay attention to her family as well. 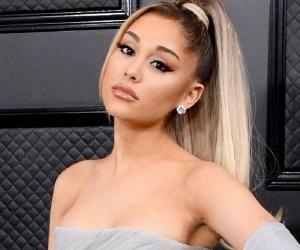 Although, she was a very fine and well respected actor, nothing career defining came her way until 2003, when she played the role of the main antagonist in the musical ‘The Fighting Temptations’, a film which went on to win severe critical and commercial acclaim. She appeared in a few more films during the rest of the decade and ‘Mother and Child’, a film released in 2009, proved to be her very last film role of her career and although in low frequency, her TV appearances kept coming. She was last seen in ‘Luke Cage’ and ‘Grey’s Anatomy’. All these years, her love for Broadways never fell short and she did ‘A Raisin in a Sun’ in 2013, for which she earned a Tony Award nomination for the best lead actress in a play category. While LaTanya Richardson was in college, she met Samuel L. Jackson, who studied in another college. They met due to their mutual love for acting in 1974 and started dating. 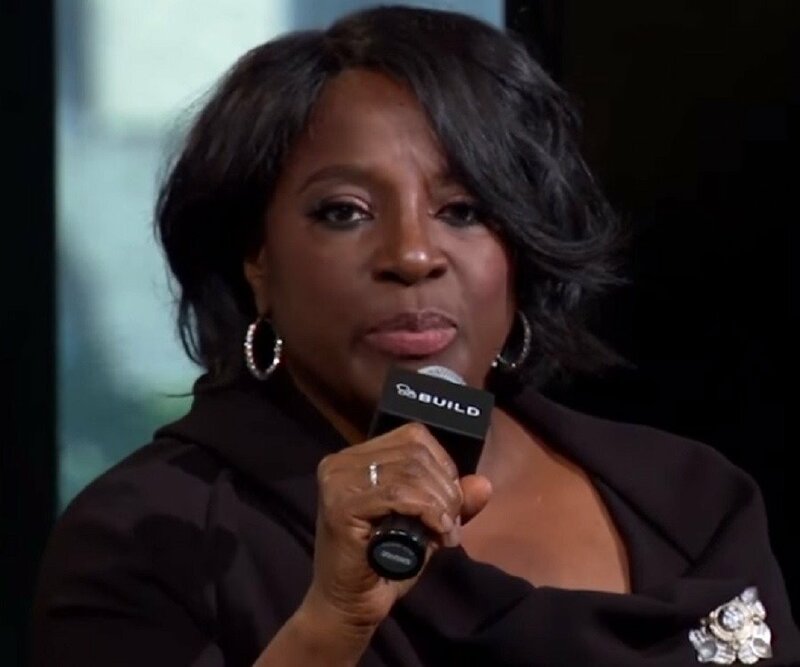 Samuel was hell bent on making a career in acting, and LaTanya said that this passion which he carried inside him was one of the biggest reasons for her initial attraction towards him, along with the fact that he was a superb actor. The couple got married in 1980, and she gave birth to their daughter, Zoe Jackson, in 1982, who now works as a freelance filmmaker. LaTanya accepts that living with Samuel is a very ardent task as he is ‘emotionally distant’ but she has also accepted that he has improved quite a lot in the very recent years and she is in love with him more than ever.